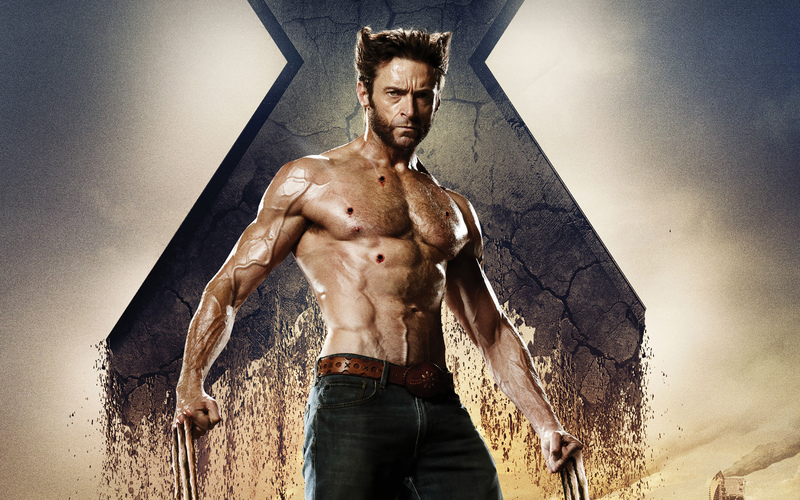 Wolverine, one of the most popular superhero films is shooting for its 3rd part. The casting directors are looking for models, actors, and talented individuals to play the roles of nurses, doctors, and patients in an upcoming hospital scene to be shot on Thursday, 26th May. The scene will be filmed in New Orleans, Louisiana. If you think you can showcase your talent in the mentioned capacity, are over the age of 18 years, this is the chance you cannot afford to miss. Wolverine, the sixth one in the series of X-Men films, is one of the most popular superhero films of all times. The 3rd part of the film is being filmed and the film producers of 20th Century Fox are hiring crew members to being working on this part. The plot of the movie is yet unknown according to the New Orleans film commission, however, it will be the third installment in the X-Men film series for the Wolverine. The director of the film, James Mangold is looking for inspiration at the comic books of Wolverine, as well as, the Old Man Logan. With the 3rd part of the Wolverine set to be filmed, the casting directors of the film are looking for people who can play the role of doctors, patients and nurses in a hospital scene. The specific hiring requirements are mentioned below. If you think you fit in these and are looking forward to a role in the next part of this hit movie, send an application at Juarez@CentralCasting.com ASAP. The filming is scheduled to take place on Friday, May 27th in New Orleans, Louisiana. The rate decided for these roles is $101.50/12. For the role of doctors, nurses and patient, males and females, both can apply. You can apply for these roles regardless of what ethnic background you belong to. You have to be over the age of 18 years to be eligible for each of these roles. If you are booked for some other scene in the film already, you don’t need to apply because we are looking for fresh faces. Also make sure you add the subject ‘Hospital’ in the subject line. There is no reason for you to apply if you do not meet the eligibility criteria or are not a local. Furthermore, please avoid sending multiple emails as it creates problems for the casting directors to sort them out. So, if you think you can take up one of the roles mentioned above, send in your application ASAP. You will not only get experience of working with some fabulous actors, but will also be able to get the right exposure which is much needed if you are planning to pursue your career in the same field.